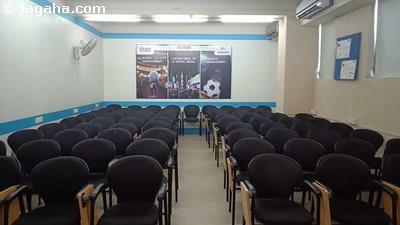 This office space is for lease on the 1st floor of this very well known Nariman Point commercial building. 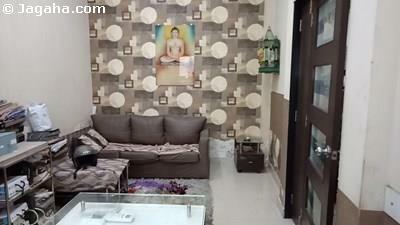 The carpet area of this unit is 4230 sq. ft. and the built up area is 5400 sq. ft. 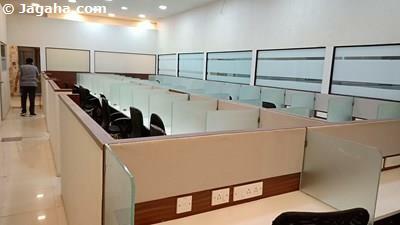 This is a fully furnished office with workstations, washrooms and a car park. 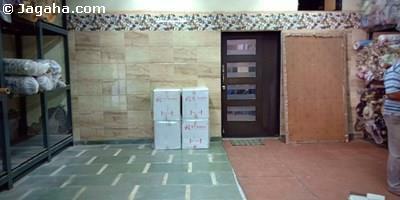 The property has full time security, power backup and water storage. 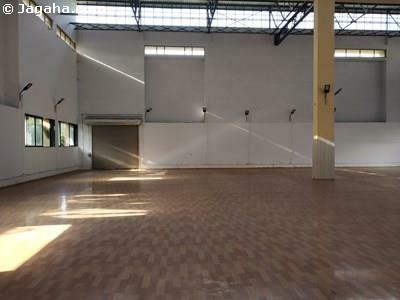 Carpet (Usable) Area : 4,230 Sq. Ft.